Aston Martin is working with Teneo Blue Rubicon for its planned stock market flotation, likely to be the biggest in London this year so far. The high-performance car maker this week announced plans to float at least 25 per cent of the British company, with a prospectus due to be published on 20 September. Analysts have valued the firm at up to £5bn. 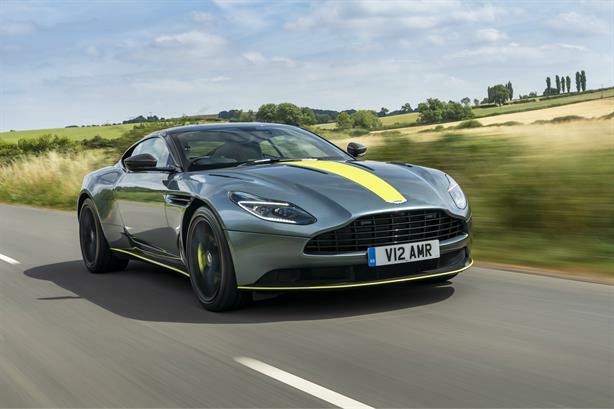 The move follows a recovery in trading under CEO Andy Palmer, who has been evolving the company’s product lines, with new ranges such as the DB11 and Vantage. Aston Martin saw half-year pre-tax profit rise from £20.1m to £20.8m in results announced this week, as revenue grew 14 per cent to £450m. Last year the company turned its first profit since 2010. Teneo Blue Rubicon handles Aston Martin’s financial comms and is the company's sole PR agency in the UK.